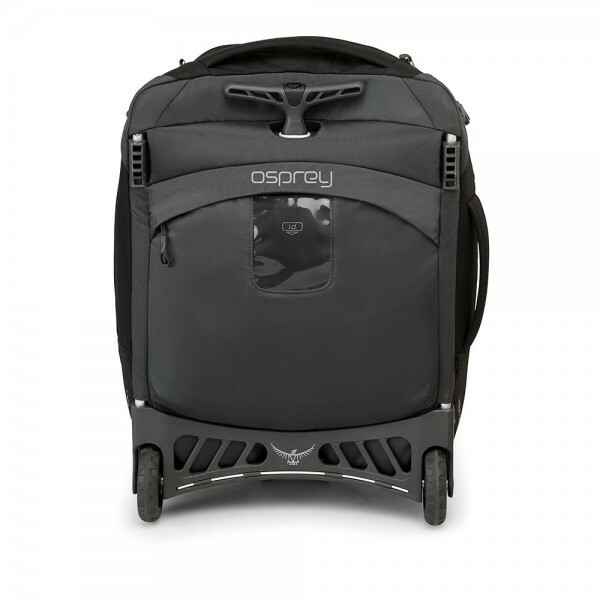 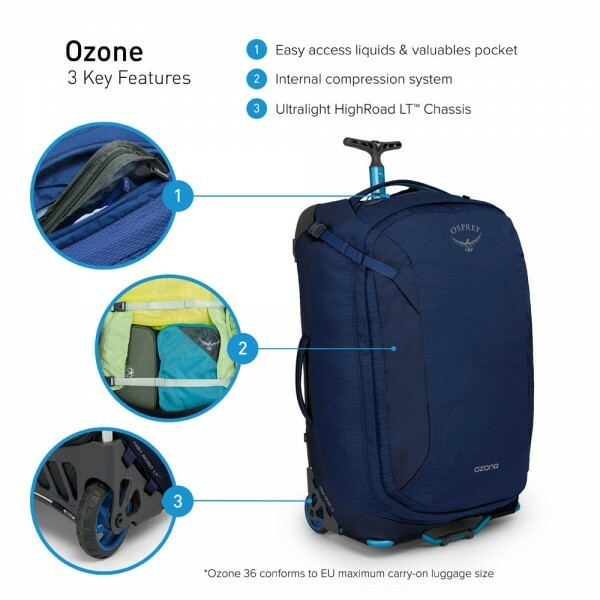 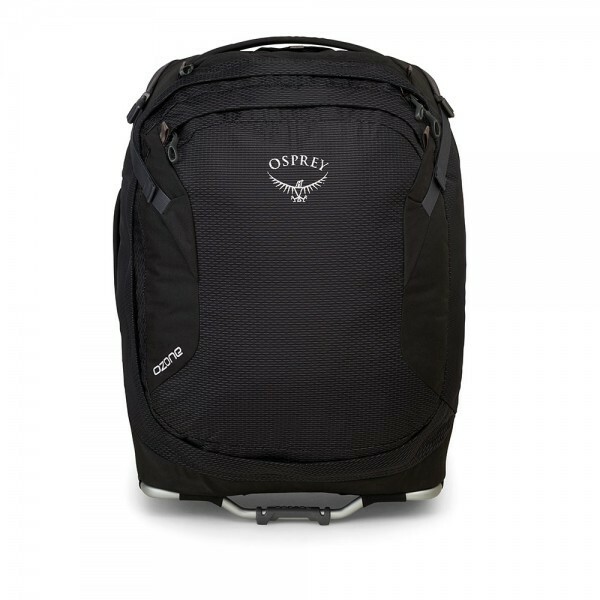 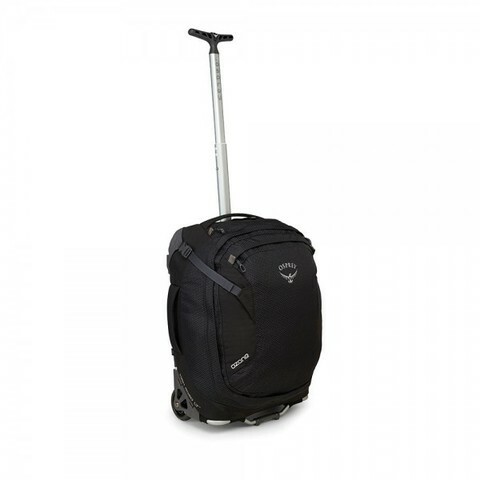 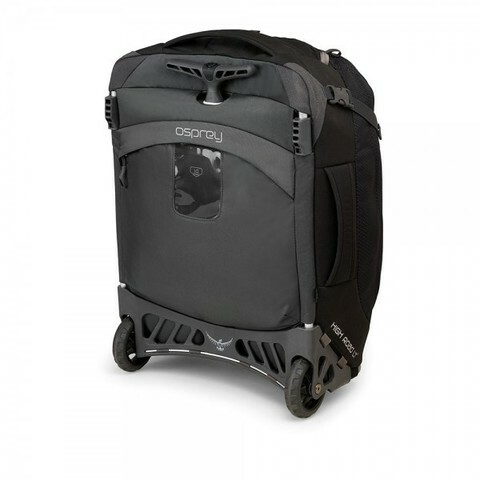 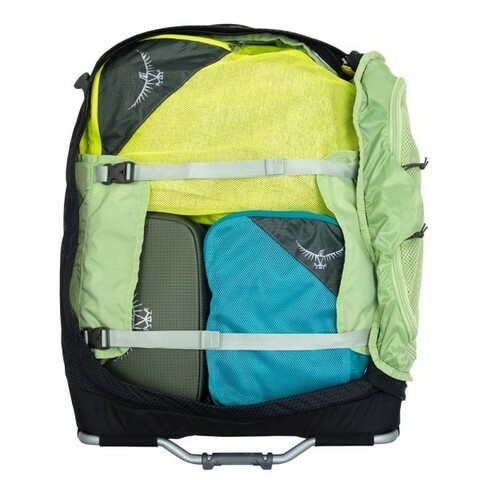 Osprey Ozone 36 is a lightweight, durable and wheeled carry on luggage. Designed to help you to pack light, it is the perfect hand luggage for when you're jetting off on a city break or business trip. 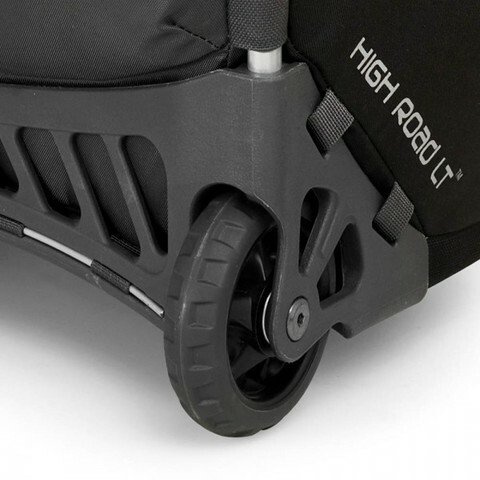 It won't come close to taking up your baggage weight allowance due to the lightweight reinforced frame, rugged wheels and extendable ErgoGrip™ T-shaped handle which helps when navigating those tight corners. Tough and stylish honeycomb fabric throughout the pack will stand up to the rigours of travel, alongside the Ultralight HighRoad LT™ Chassis made from tough ABS polymer plastic for durability. 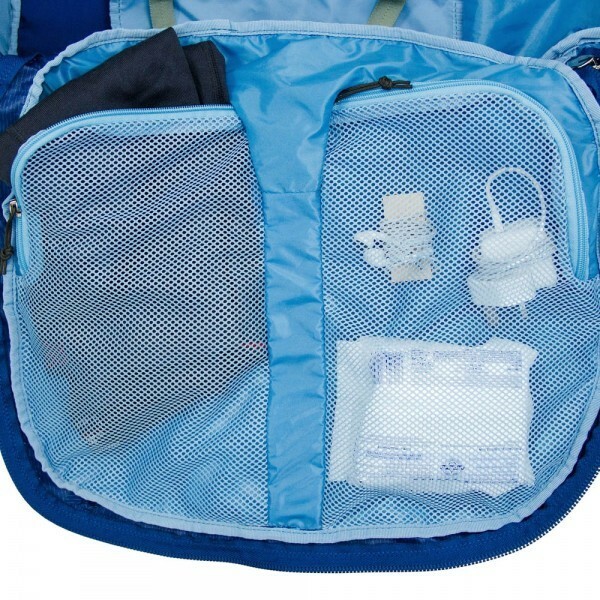 For organisation, this travel bag features a number of cleverly thought-out storage options, including a liquids and valuables pocket, a rear panel pocket for magazines and smaller items and a front panel stash pocket, helping you to quickly store away your belongings before catching that flight. For extra security, the Ozone features a lockable zip on the main compartment. The internal compression wing system tightly compresses your gear, so you can efficiently secure every last item without crushing and creasing your clothing.